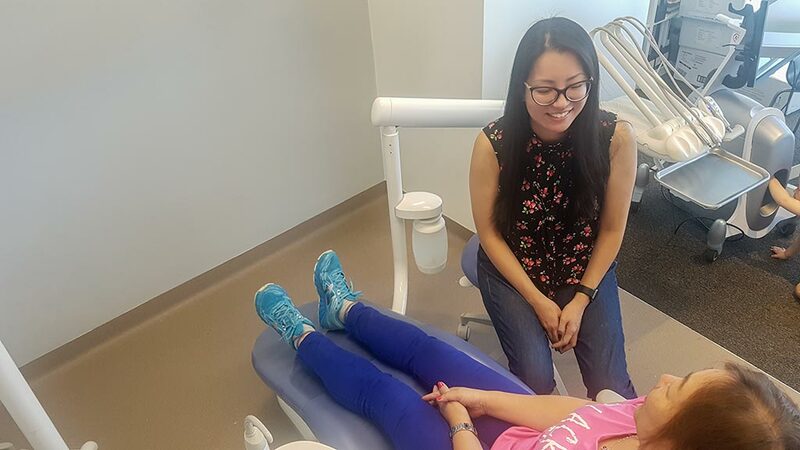 Wolli Creek Dentists – Serving All Your Dental Needs! 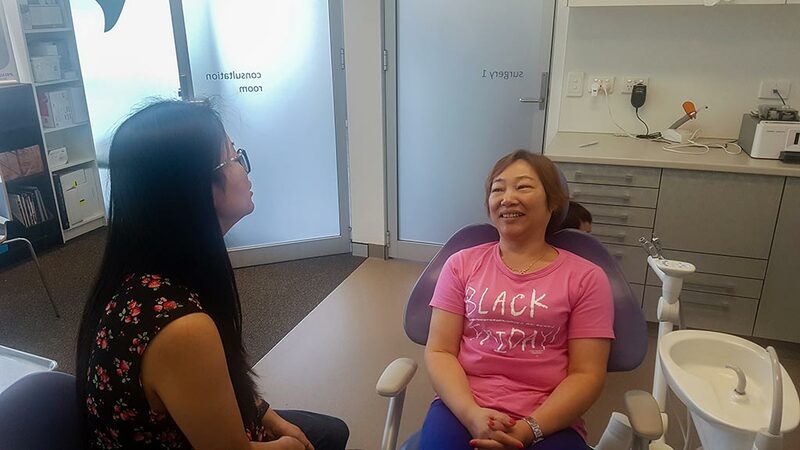 Covering all aspects of general dentistry, orthodontics, endodontics and cosmetic dentistry including teeth whitening, Wolli Creek residents can rest assured that we are thoroughly committed to your dental health. 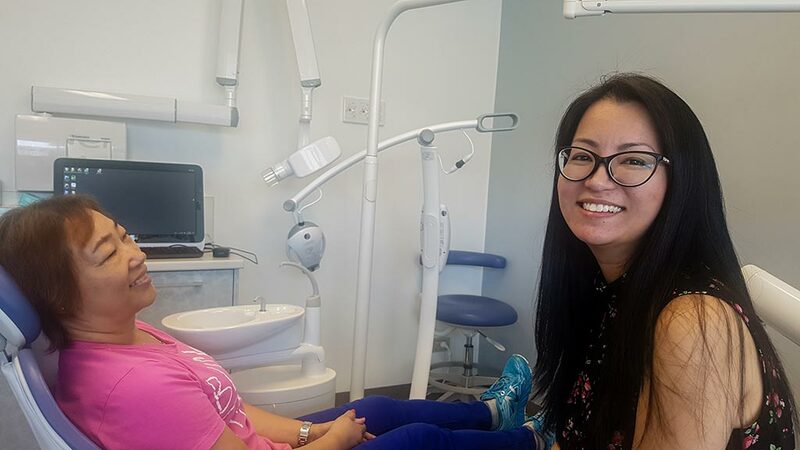 Whatever your dental problem, our Wolli Creek team led by Dr Kelly Tse have the ability to maintain, restore, and rejuvenate your smile using the latest digital technology. In fact, we’re your ‘go to’ digital dentist in Wolli Creek. 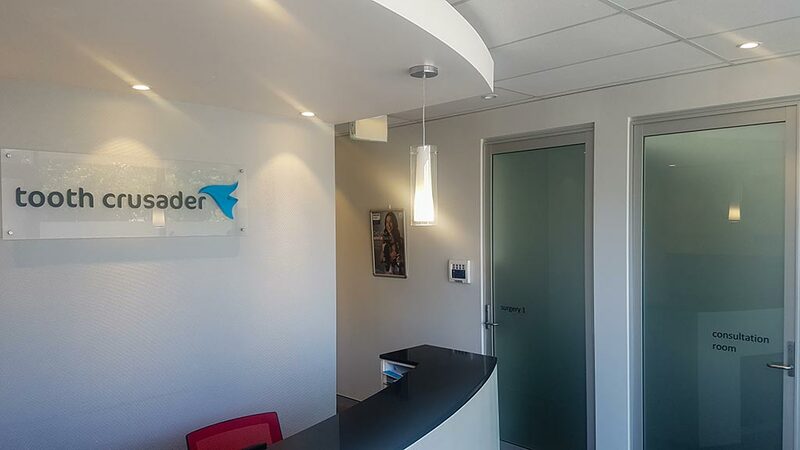 Our Wolli Creek dentist – Easy to find, difficult to forget! 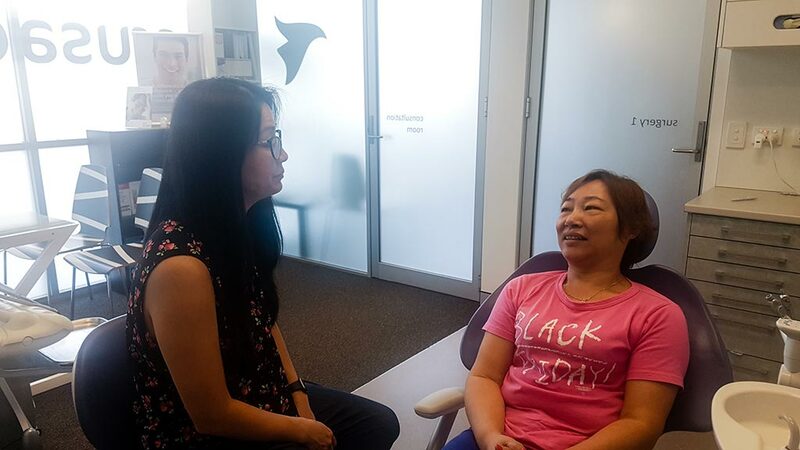 Step inside our Wolli Creek dental practice and you’ll see that the focus is immediately on you. 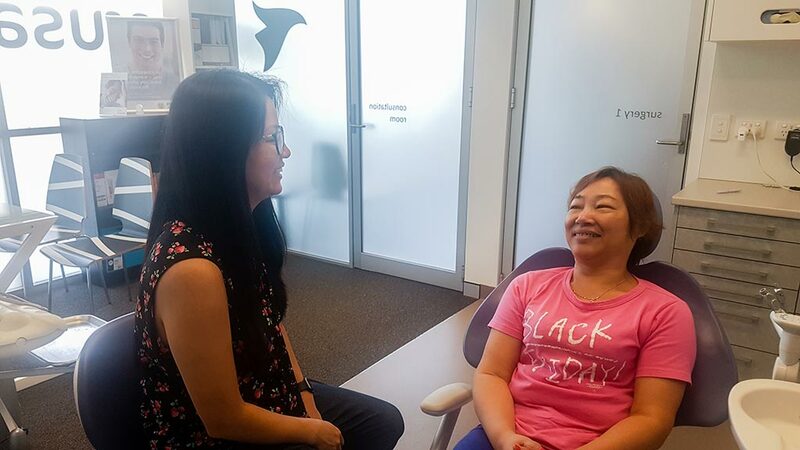 From the initial warm welcome by our reception team, to the friendly, helpful and caring nature of Dr Kelly Tse, our principle dentist, Wolli Creek residents will know right way that they’re in safe hands. So much that many of our patients return year after year and have now become good friends. Our dental clinic received the Small business of year (Health category) award in St George Area in 2016. 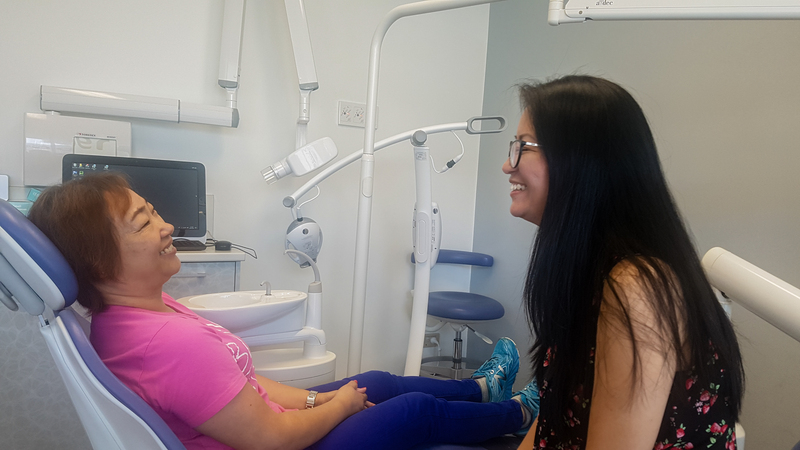 Dr Kelly Tse and the team believe that anyone should be entitled to the very best dental care. 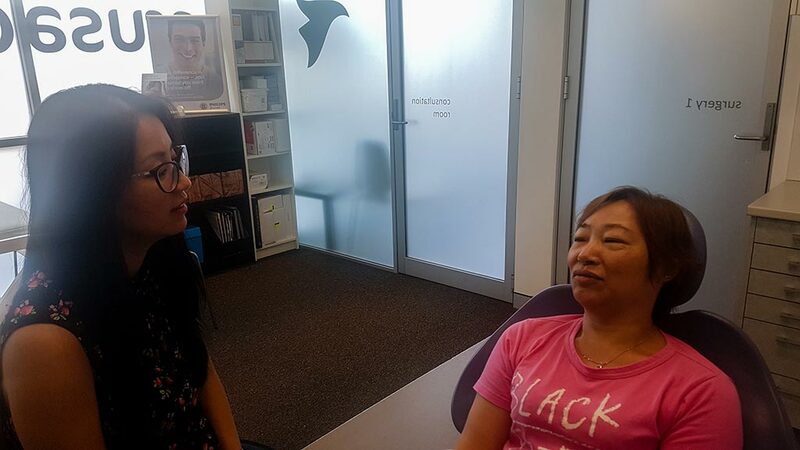 For this reason, our Wolli Creek dental team make it easy for you and your family to afford the dental care you need and want. Our aim is to save you money! Moreover, we can also assist your child with the best dental care under the CDBS scheme. Call our Wolli Creek dentist to see how we can help you! 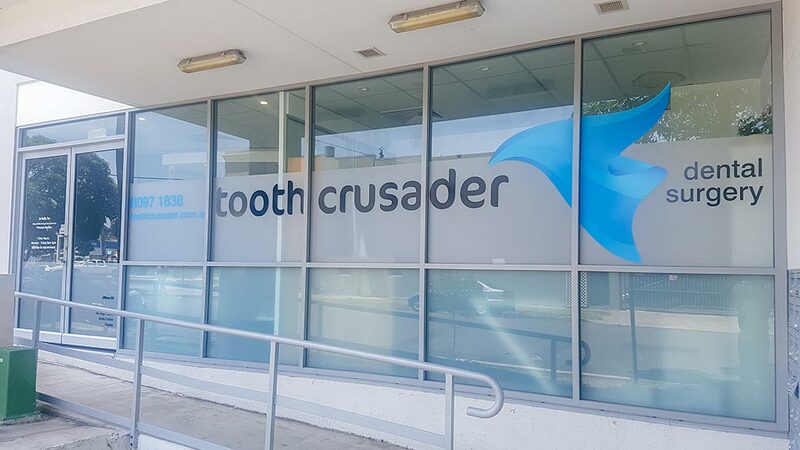 If you’re seeking the right Wolli Creek dental care for you and your family, come and talk to Tooth Crusader. We guarantee total dedication to maintaining your dental health. Book online today and see for yourself!